Today we are going to share the list of how hackers use different techniques to crack your passwords in 2018, these techniques are mostly used by hackers who have bad intention. The hackers nowadays have been creating well-developed algorithms, which can speed up the processes to discover your password codes. So if you are one of them who thought that putting up a tough password is a secure way to stay away from hacker then this article is just for you. Putting up a good and long password is advised by cybersecurity, however, cybersecurity doesn’t teach us how to identify the hacker hacking into your computer. It doesn’t matter how strong you are creating passwords, there is always be an option for hackers to crack your passwords. The hackers nowadays have been creating well-developed algorithms, which can speed up the processes to discover your password codes. So if you are one of them who thought that putting up a tough password is a secure way to stay away from hacker then this article is just for you. 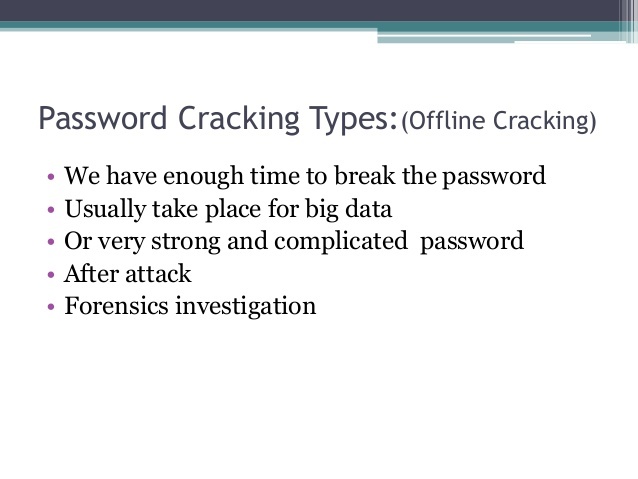 Today we will discuss some password cracking techniques used by hackers to hack into our account. Phishing is the easiest method used by hackers. It does nothing, it simply ask users for their passwords but the process of asking password is unique and different, Hackers used to create the fake page, fake emails, fake apps etc. It simply asks you to log in with your Id and password and once you have entered the details, your details are transferred into hacker’s server. These programs are usually developed by hackers for the sole purpose of generating the target destruction. Viruses and worms are usually added to a user’s system so that they can make the full use of a machine or a network as a whole, and are usually spread by email or either it is hidden in any applications. 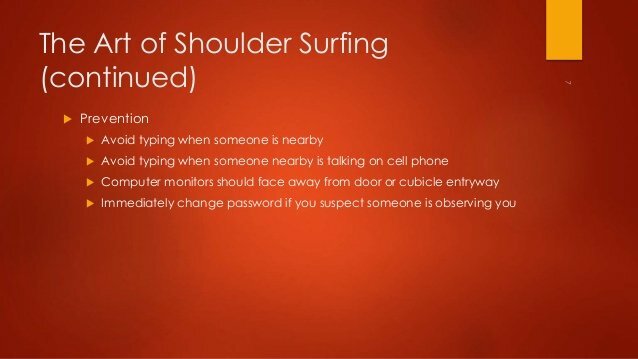 Shoulder surfing is the practice of spying on the user of a cash-dispensing machine or another electronic device in order to obtain their personal identification number, password, etc. It is mostly found in the eye-catching notes stuck in front of your LCD monitor which keep asking you to login into them. This is a technique often used to find weaknesses on a given server. It is normally used by those who are responsible for security to find vulnerabilities in the system. Port Scan Attack is used to send a message to a port and wait for a response and the received data from the open port is an invitation for hackers to hack into your server. Rainbow Table is usually a large dictionary which contains loads of pre-calculated hashes and the passwords from which they were calculated. 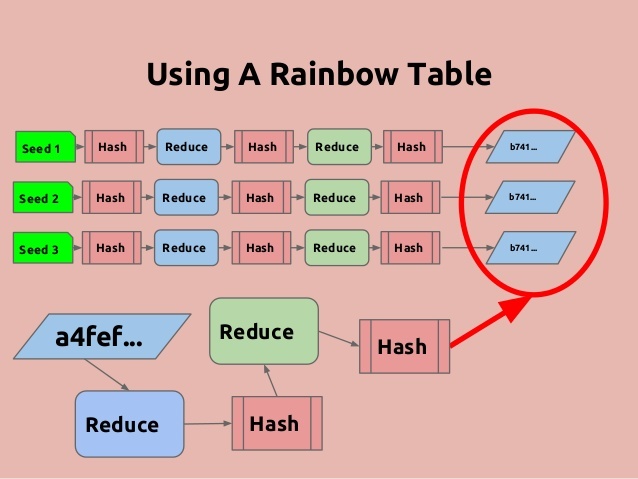 The major difference between Rainbow and other dictionary attacks are Rainbow table are specially optimized for hashes and passwords. Mostly password hacking takes place offline usually data is obtained from a compromised system. A hacker can test the validity of password attempts. 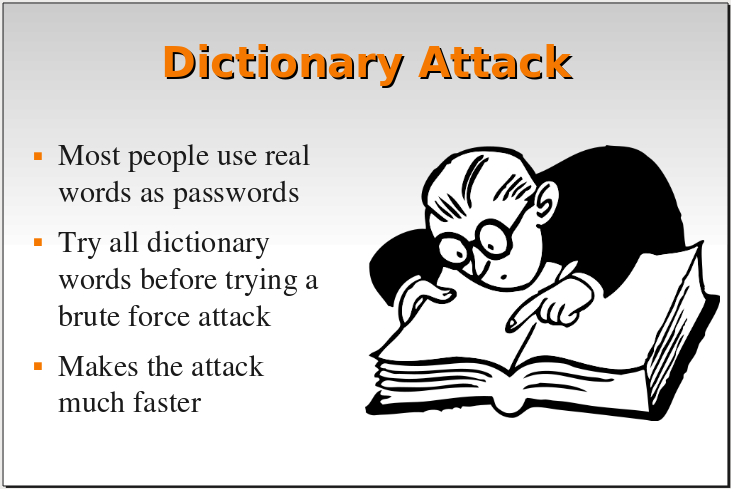 Offline password attacks include dictionary attacks and rainbow table attacks. 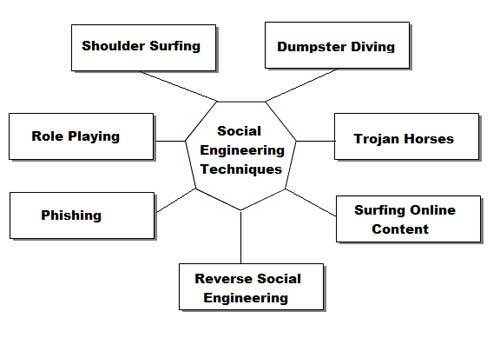 Social engineering is an attack which relies heavily on human interaction and often involves tricking people into breaking normal security procedures. Hackers can try different tricks to break into normal security procedures. 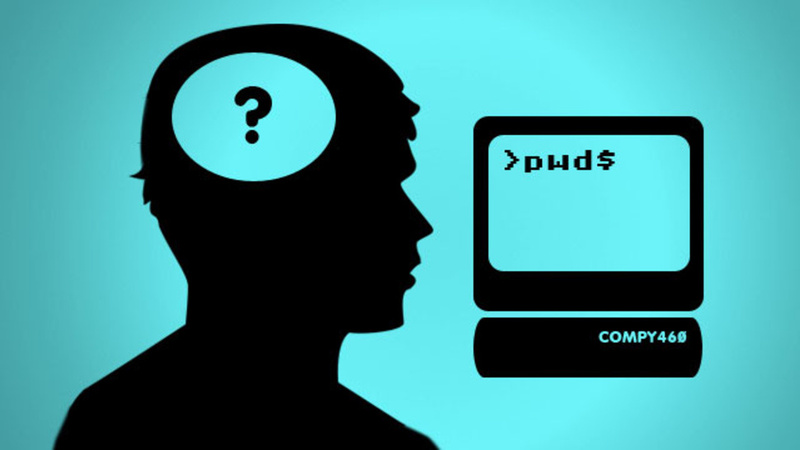 Here hackers can try guessing your passwords, they can even try to guess your security answer. In short, hackers can try to guess everything to break your security and hack your account. However, thanks to two-steps and login code alert this type of techniques are usually a failure nowadays. Well, the hybrid attack is another well-known hacking technique which is widely used by hackers. 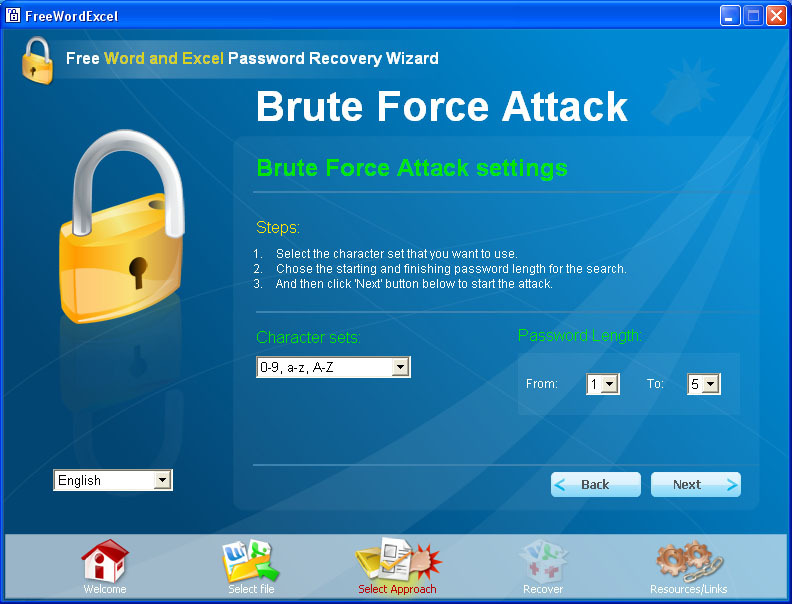 It’s the blend of the dictionary and brute force attack. In this attack, hackers add numbers or symbols to the filename to successfully crack a password. Most of the people change their passwords by simply adding a number to the end of their current password. Well, we all now set up a security question on our Social networking platform. Security questions are useful when you can’t remember that one password. So you click on the ‘forgot password’ and there you need to answer the security question to reset your password. However, hackers also try to guess the security questions. Well, we should always remember the fact that security question answers are something that is easy to remember and has personal meaning to you. So, if the hacker is your friend or relative, he/she can easily guess the security answer. But does your page, network or computer is vulnerable? Even if you use all possible security systems, it is sure that there is, at least, a loophole that can be exploited. The best way to protect yourself is still acting sparingly and carefully. On the internet, often things are not what they appear to be, and attention is always an important and very effective way to avoid more serious problems.